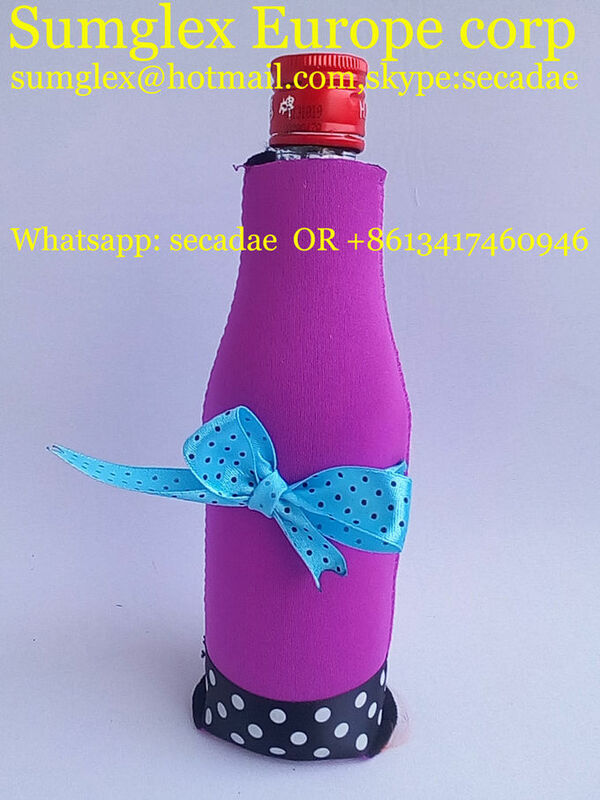 wedding koozie cups are wedding party event koozie for your wedding . 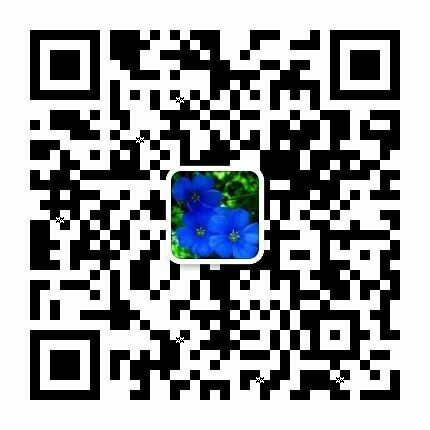 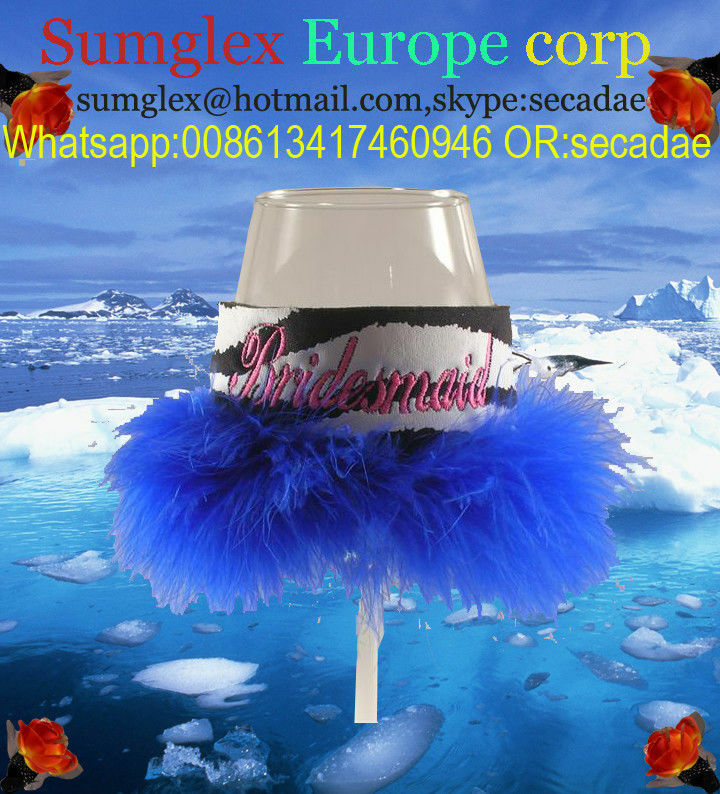 it is very luncky and good fortune. 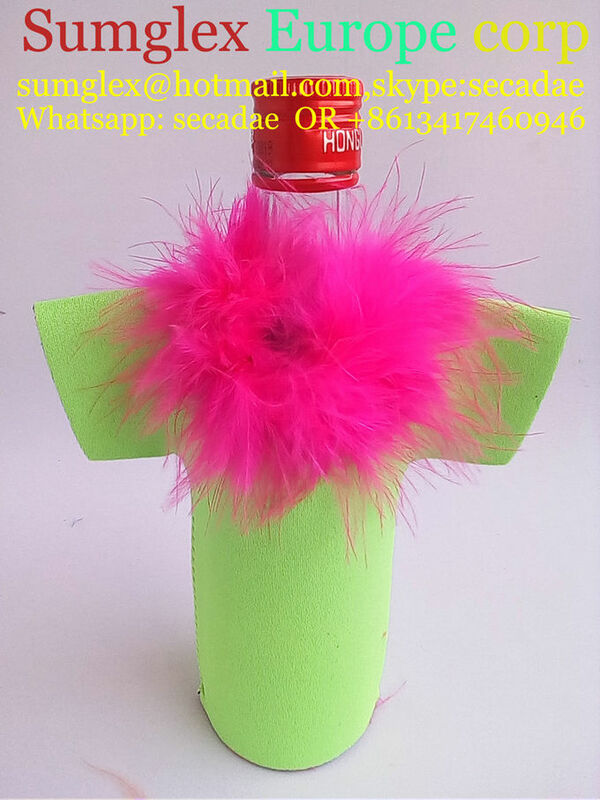 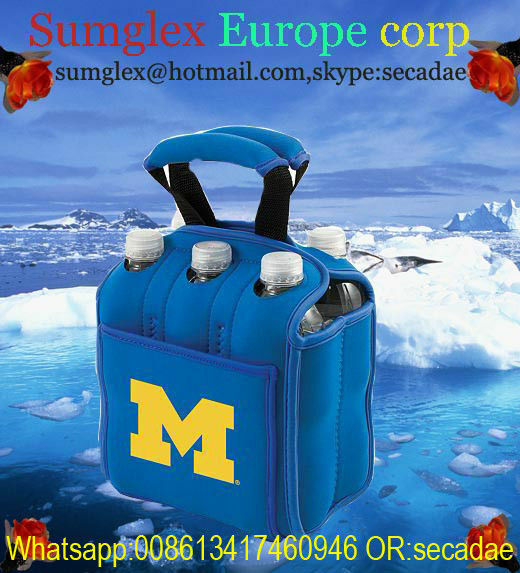 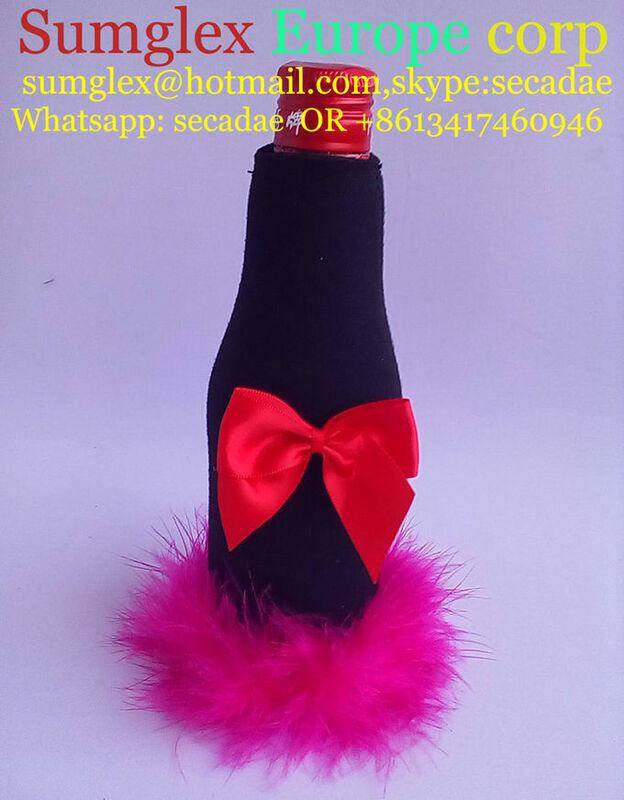 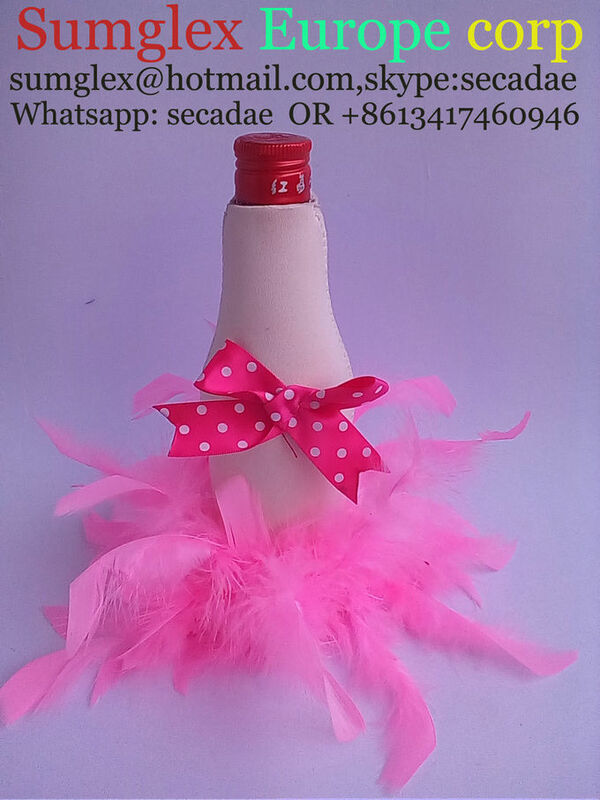 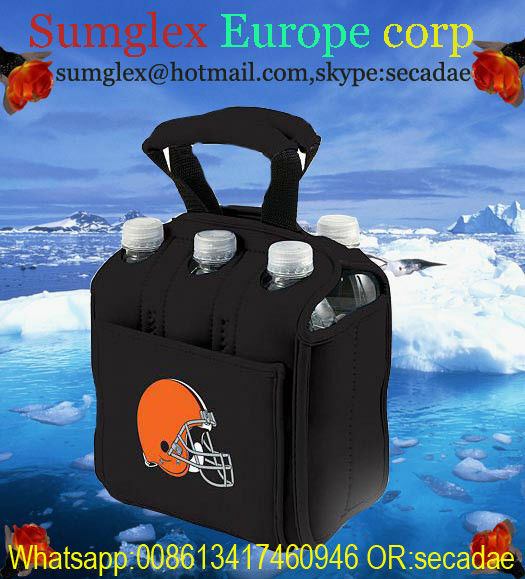 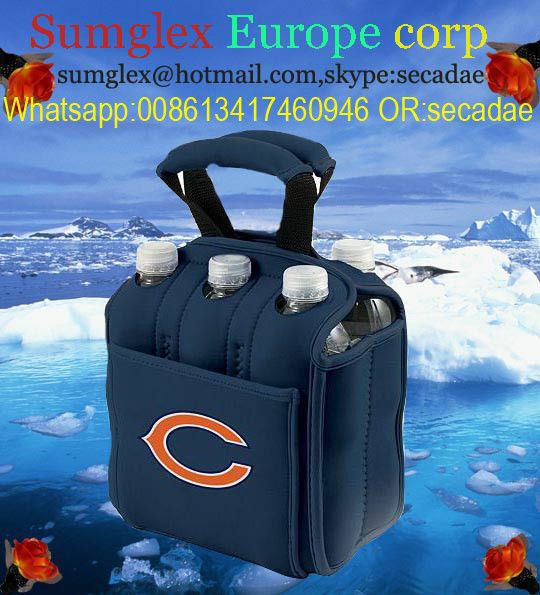 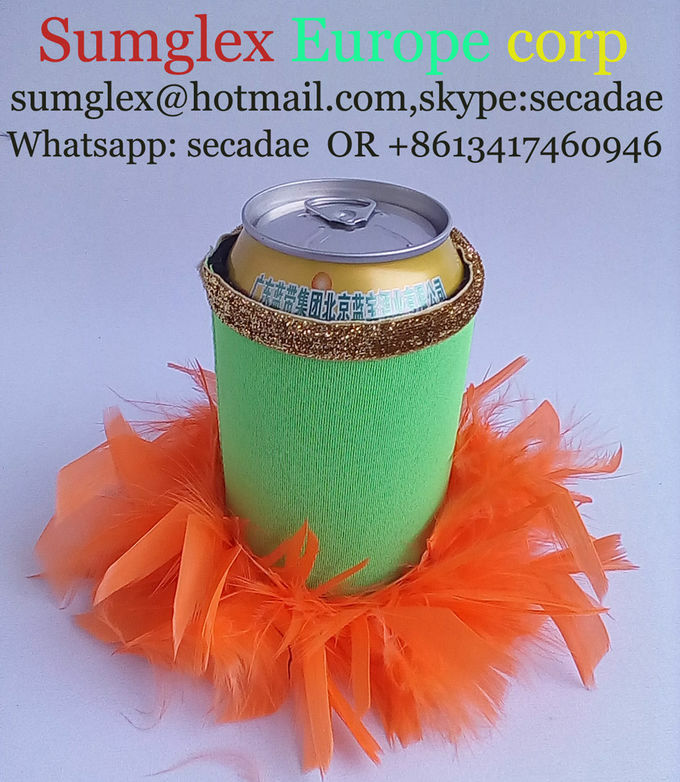 it good party color and color feather cup cooler and bottle cooler.